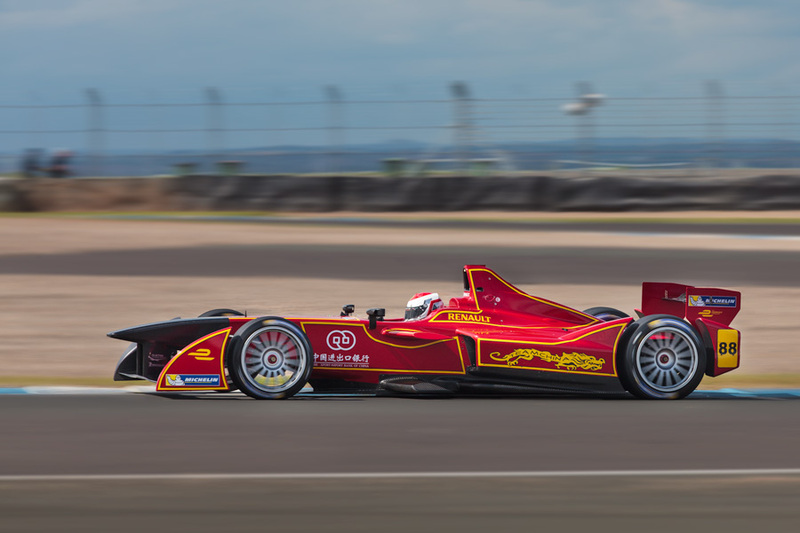 Formula E might just be the future of motorsport. Many people are sad about the lack of howling V8 engine sounds but these days they won’t find that in Formula 1 either. 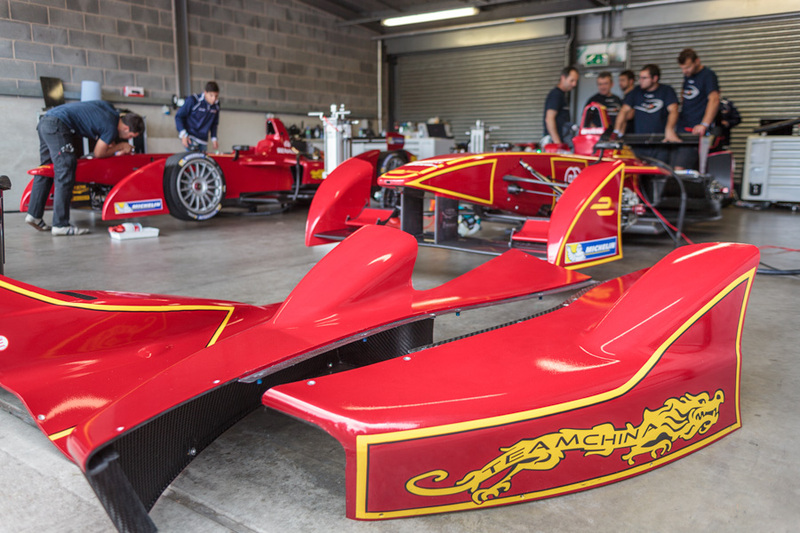 I was pleasantly surprised by my first experience of these electric racing cars. They are quiet but not silent. The motor sounds remind me of radio controlled cars I played with years ago. You also notice all the tyre screeching and gear changes that are normally masked by engine noise. These cars are quick too, and they are likely to get much quicker over the next few years. The street circuit racing should make it exciting to watch and follows the green route of bringing the race to the audience rather than the other way round. I’m always happy photographing cars of all types, so this was another challenge for me. With Team China racing there should be plenty of people watching the racing around the world on TV too. Only time will tell if this particular racing series will capture public attention and become a financial success but all of motorsport is bound to head in this low emissions direction eventually. Thankfully it still makes for exciting racing so theres no need to worry for its future.